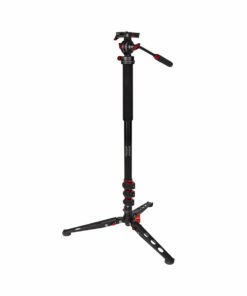 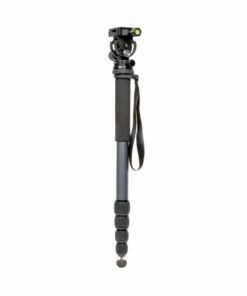 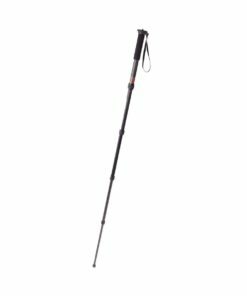 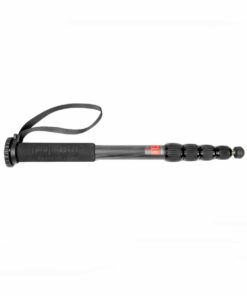 The ProMaster MPV432+ MONOPOD is a great solution for both videography and still photography. 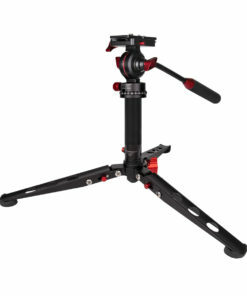 Its retractable base incorporates a ball joint with tension lock to provide smooth, easy movements. 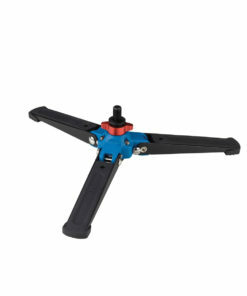 It has three points of contact for great stability on a variety of surfaces. 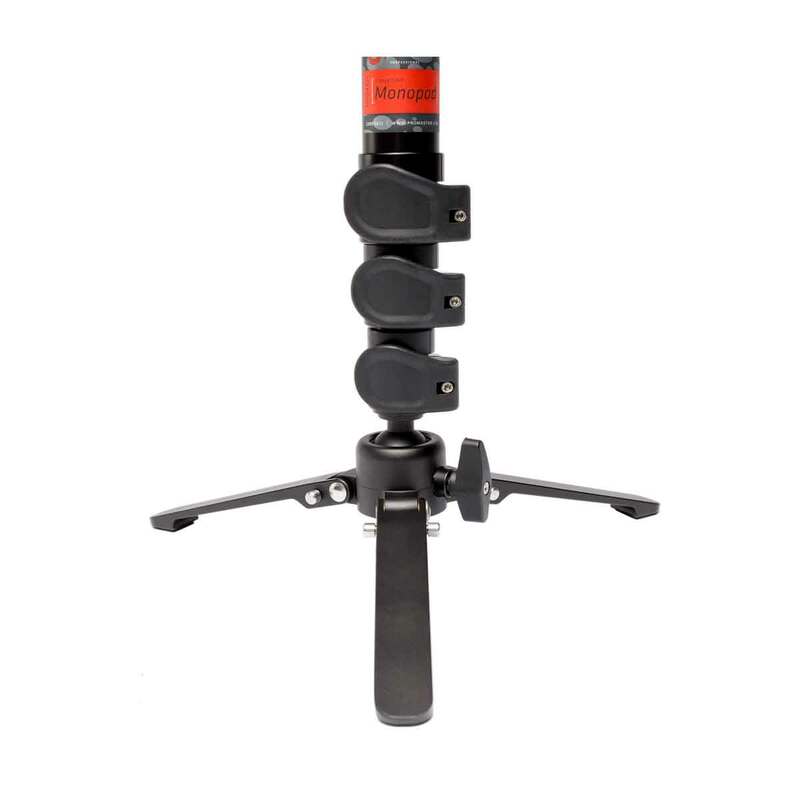 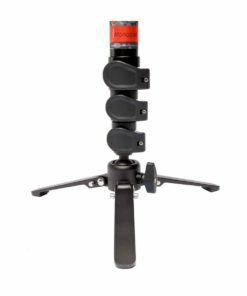 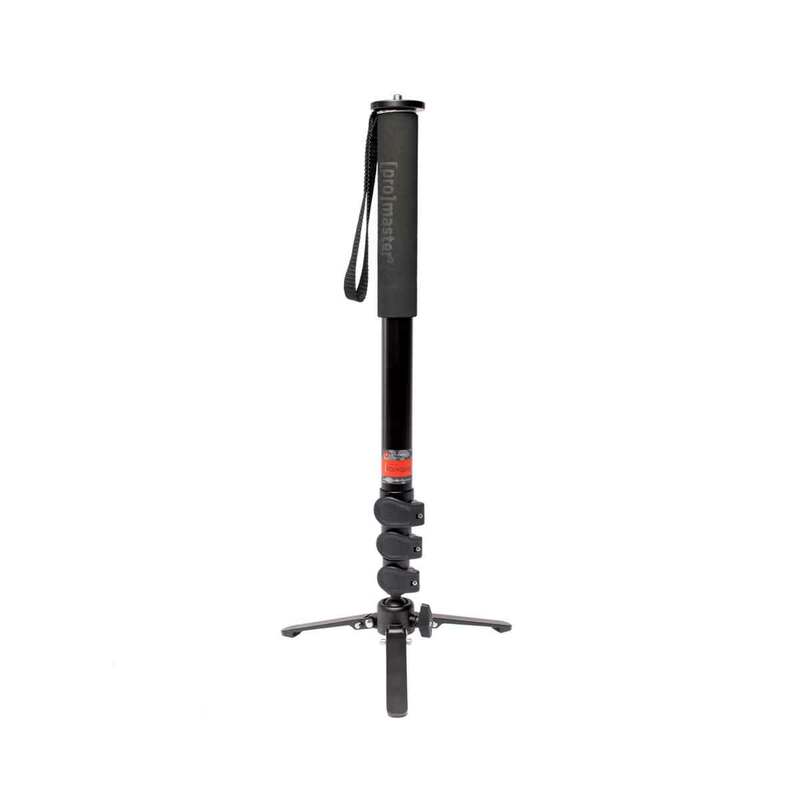 The base is also removabe, allowing the MPV432+ to convert to a traditional monopod with single, rubber foot. 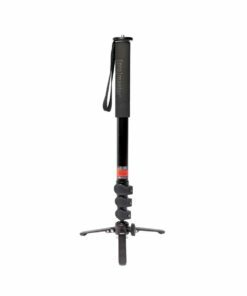 The innovative PROlocks allow for quick opening and powerful closing of the monopod sections with one hand.